Our boat is conveniently located at the Riviera Beach Marina, while our fully stocked pro shop is just minutes away on Northlake Boulevard. 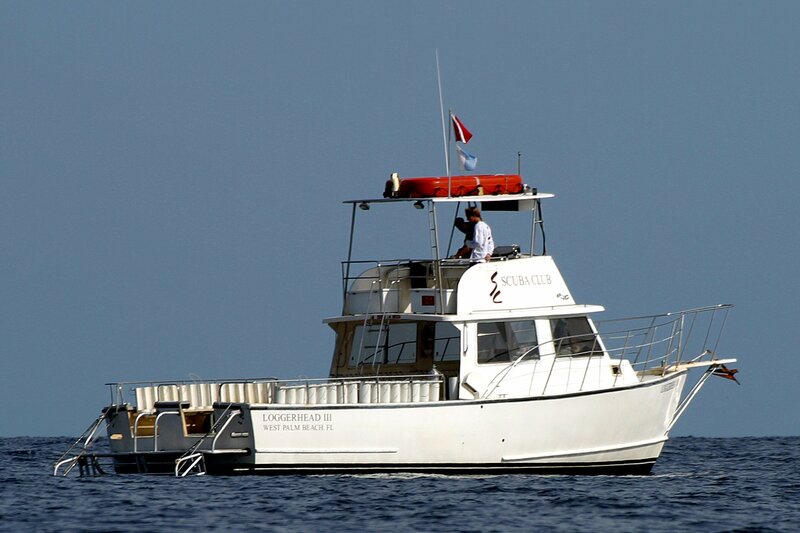 As a Scubapro Platinum Dealer, we have an expert staff of specially trained instructors and divemasters to arm divers with the knowledge and skills they need for a safe and comfortable underwater experience. 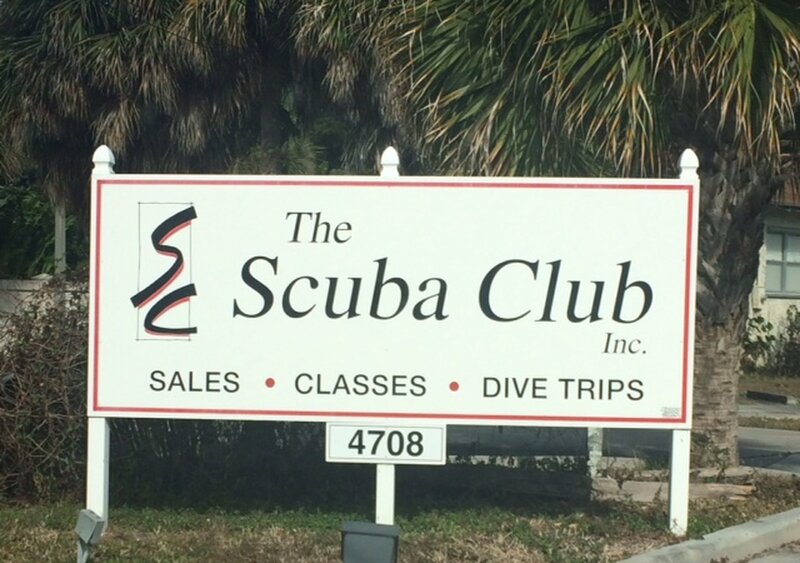 The Scuba Club offers dive trips 6 days a week. The 1-Tank Dive ticket is sold out. You can try another ticket or another date.